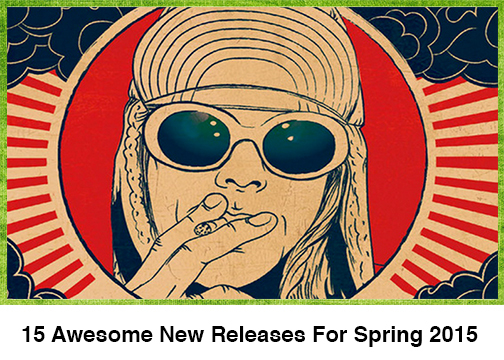 The release of MaddAddam at the end of August only confirmed what many people already know. Already a legendary figure in the Canadian literary scene because of works like The Handmaid’s Tale and The Blind Assassin, Margaret Atwood has written dynamic works of poetry and fiction for about fifty years. They deal with the creation and maintaining of identity in worlds both isolated and oppressive. They turn sexist preconceptions on their head. They unabashedly challenge the very DNA of language. 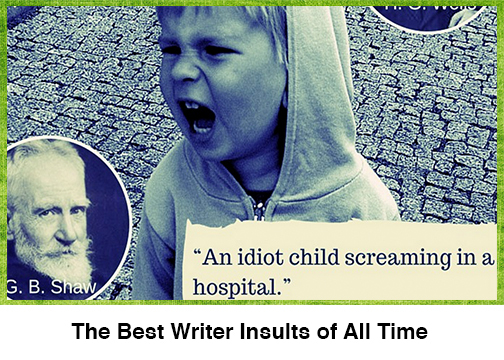 Here are ten of Atwood’s finest works. Let us know what you think! 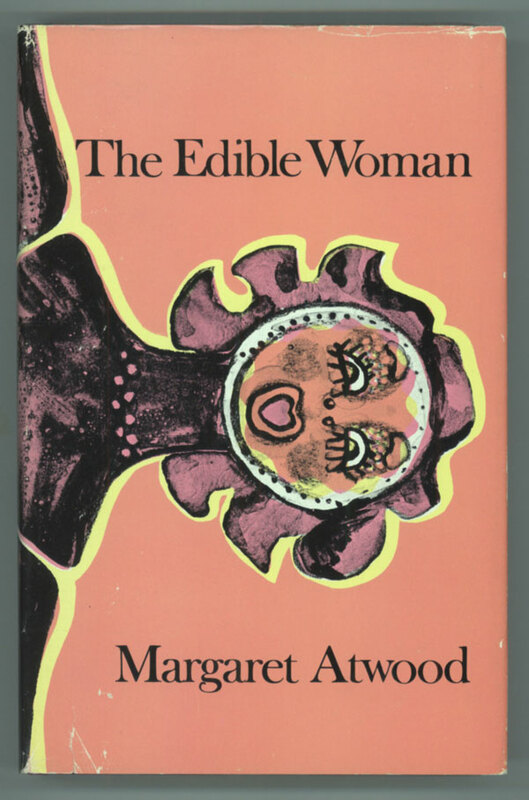 Atwood’s first major novel introduced many of the themes that the author would deal with for decades. About a woman who loses touch with reality after her marriage, the title refers to her irrational belief that the foods around him are taking on human qualities. While not a wholly feminist text, it prefigures the stronger positions Atwood would take in the future. 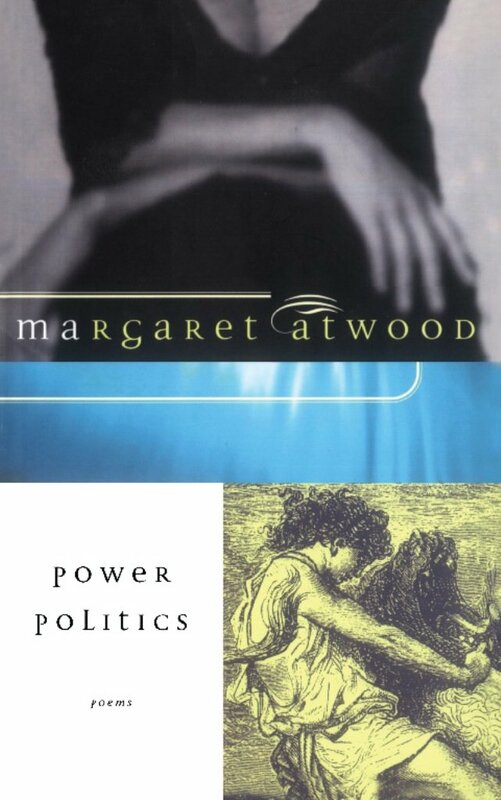 Atwood has a knack for writing unique and memorable verse with an underlying message, and Power Politics is still considered one of her finest efforts. 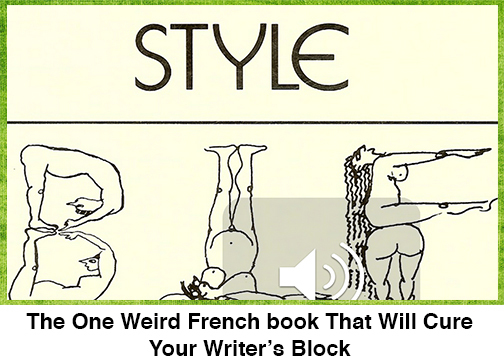 Using a cyclic pattern to reinforce the intensity of a rising, feminist consciousness, the poems are characterized by their undeniable power to move the reader. Surfacing also deals with the conflicts of nationalist and gender identity. A strange tale about a woman returning to her childhood home only to find her father missing, the novel is part ghost story, part bildungsroman. Just like her poetry, though, the prose effectively deconstructs many of the social conventions that affect the main characters. The title Life Before Man has more than one connotation; centered around a natural history museum and the relationship of a couple of its employees, the novel explores the relation between their bodies and the exhibits while also looking into the role of social Darwinism in modern life. 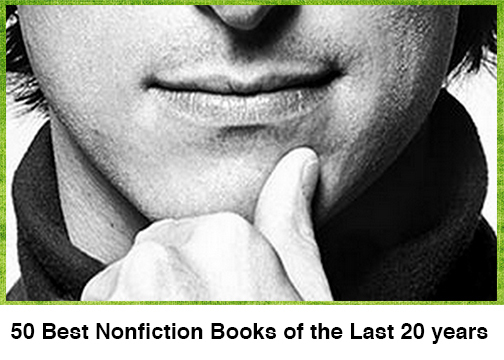 Like every one of her novels, it must be read slowly and perceptively to best understand. Atwood’s first major short story collection is, perhaps, a culmination of all of her previous efforts. With stories about Bohemian Toronto, isolation and identity shifting, Bluebeard’s Egg is more scattered than her novels and poetry collections, but the language is as crisp as ever. Atwood’s dystopian novel is today compared to the other two foundational works of the genre–Orwell’s 1984 and Huxley’s Brave New World. Offred is imprisoned and employed for permanent servitude by a group resembling the modern-day Taliban, and she must find ways among allies and enemies to get her story out. While Atwood offers a Feminist angle to our nightmarish version of the future, the novel presents to us a world too familiar to ignore. Atwood had always been interested in discovering the origins of identity, be it through past experiences or through drastic choices. Chronicling the childhood of Elaine, a young Canadian girl without a stable regional identity, Cat’s Eye follows her difficult but fulfilling transition from victim of childhood bullying to controversial artist. 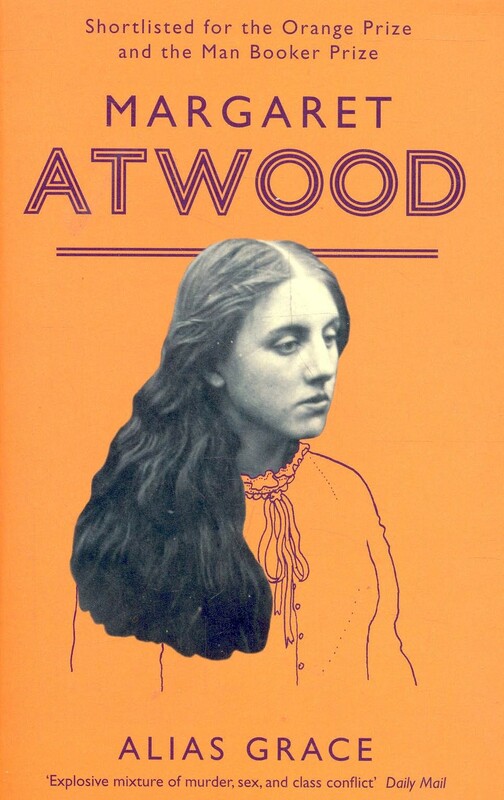 One of Atwood’s very first collections, The Journals of Susanna Moodie, is a retelling of 19th century life by a European settler/journalist, and mentions the infamous murders allegedly committed by Grace Marks. Alias Grace retells the Irish maidservant’s story from a late 20th century perspective, using fiction to distinguish between what is known and what will never be known. The mysteries below the surface narrative of this novel unravel like a Matryoshka doll. The story within the story within the story, told by a writer involved with two sisters, is just one of the artifacts included in this look back at the 20 century in Southern Ontario, Canada. Not only is Atwood a master of shaping character’s and transforming their identities, but she is also masterful at depicting the complexity of love triangles. Oryx and Crake is the first part of her speculative fiction trilogy. About a future where genetic engineering has completely divided the world, the youth of this era spend their time playing video games and indulging in lewd pursuits on their equivalent of the internet. When the young scientist Crake engineers a new form of vegetarian humans, hope for the human race is renewed, but many questions remain. 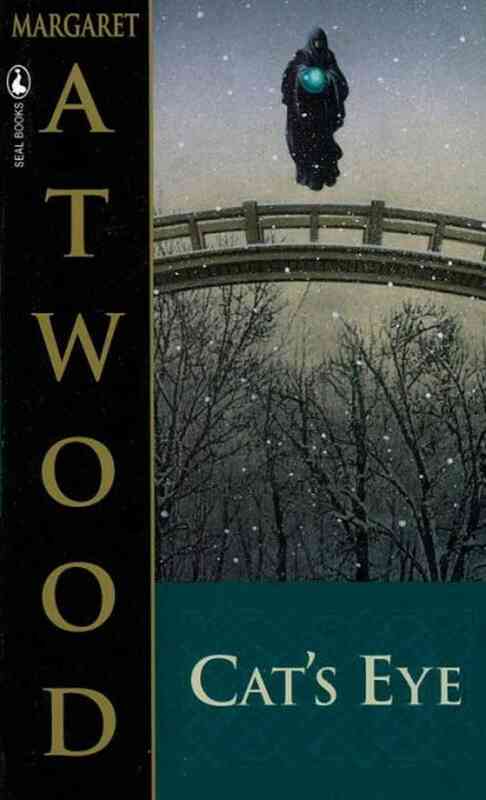 The Second installment of the trilogy follows the “others” in Atwood’s post-apocalyptic world. God’s Gardeners, a religious group devoted to preserving animals can predict the end of the world. While they persist in surviving in the ruin, internal conflicts eventually tear the faction and the novel’s two protagonists apart from the main group. 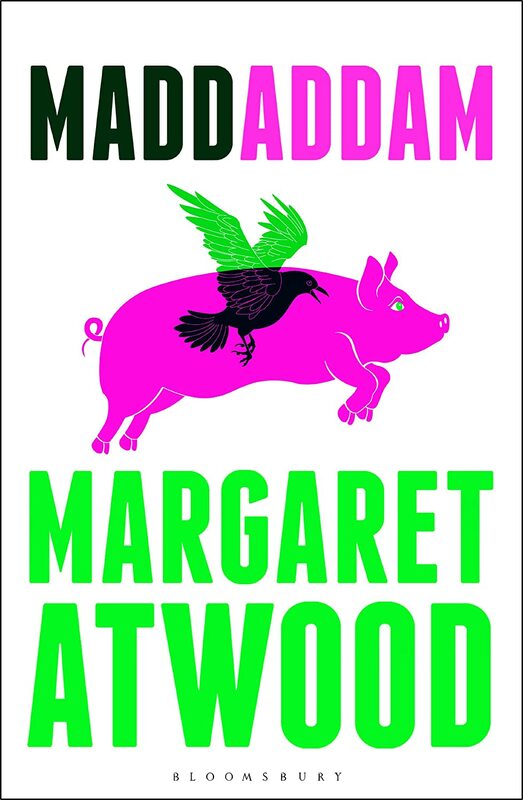 MaddAddam, perhaps Atwood’s final novelistic effort, ends the trilogy. Concluding the story of the Crakers and God’s Gardeners, who try to find a silver lining in the destruction as Painballers, prisoners who would otherwise have to fight in a macabre game until their death, threaten these groups. All of this occurs in the wake of the ‘waterless flood’, a plague-like event that mercilessly swept over the land. Let us know what you think about this selection. What have you read, and what do you want to read next?